With Scott Storch less can always equal more. Simplistic production, known to be more arduous than the layered production inundating the airwaves, can still ooze with complexity when two of the industry’s heavy hitters link up to make a hit! 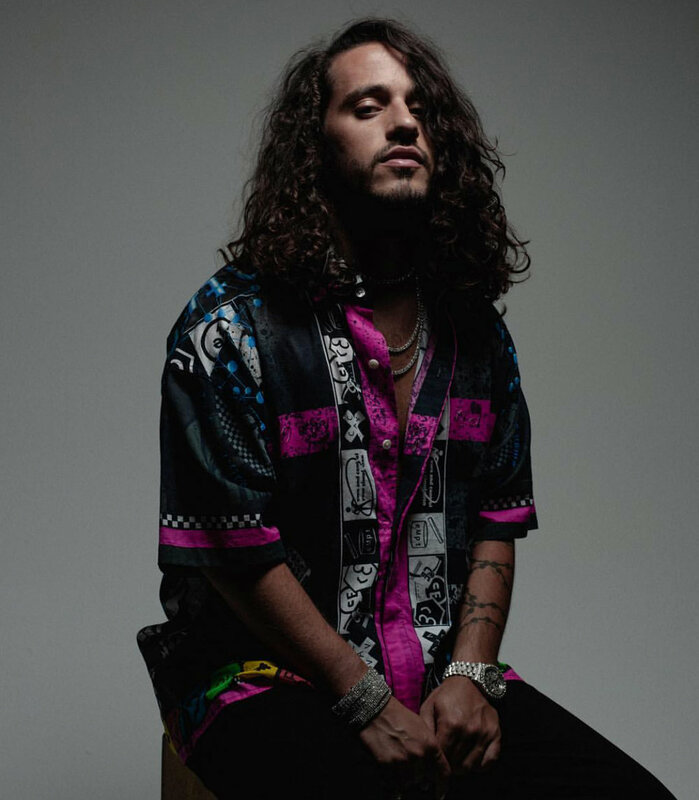 Russ teams up with the legendary Scott Storch for his new single “The Flute Song” lyrically erupting with blunt realities, upper echelon living and his ever so popular nonchalant demeanor. With his highly anticipated album Zoo set to release September 7th and "The Flute Song" spearheading the projects arrival it's evident that his return will be affluent and immersed in accolades. This Edgar Esteves directed visual displays a variety pack of flutist surrounding Russ. The energy in this video can be easily detected and reverberates through out the record; check it out below. Detroit Based Artist Reem Releases Stirring New Single “Higher"